How is it to work with Virtual Video Prototyping as a Design Material? Create an informative and helpfull digital artefact or installation to help customers or users to acces products or information. Made with illustrator & photoshop. OPLYST a danish word and metaphor for the proces receiving information. The big light-pillars, each with a big chair placed inside the center. 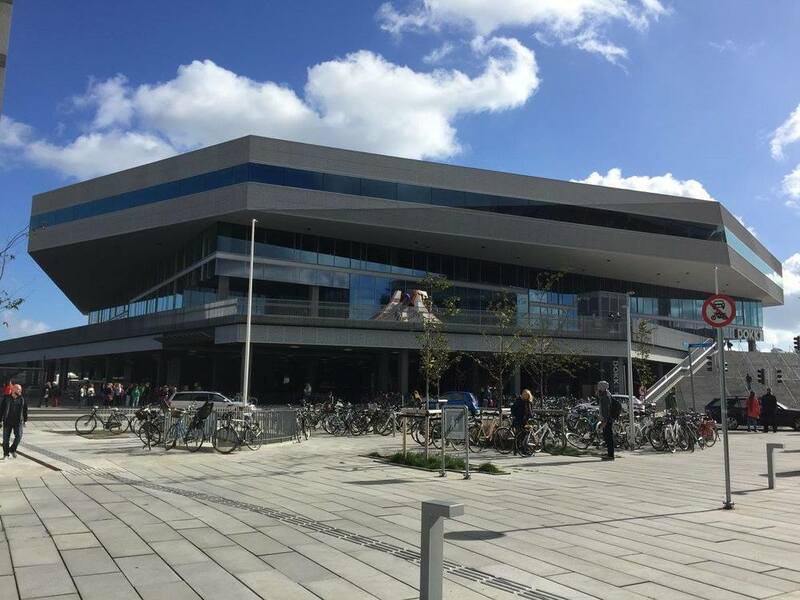 When a person enters a light-pillar, a directional speaker will play something from the digital library at Dokk1. This is to promote the digital products at the library, and to make information accessible through an interactive experience. The virtual studio or virtual stage set makes it possible to use digital 3D models as sets, instead of sets made of wood, steel, cardboard, or other materials. 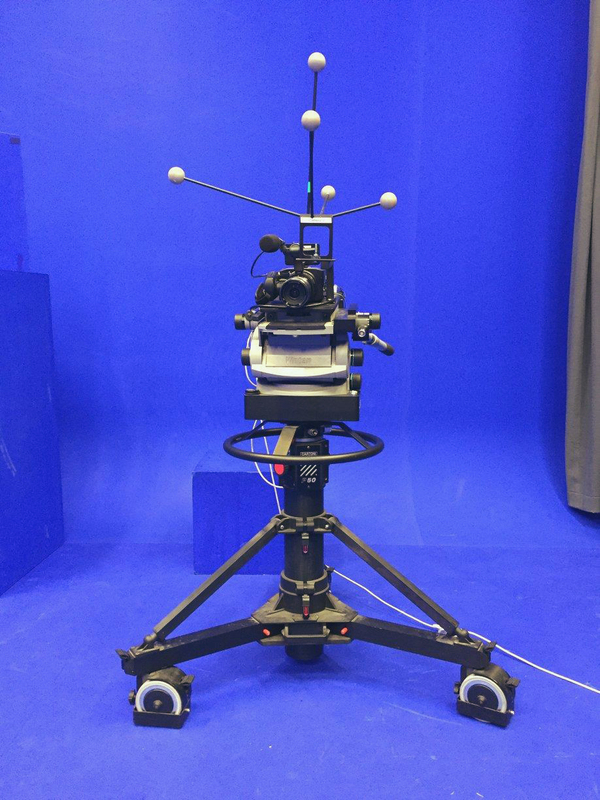 Live recordings in a blue studio with real objects may be mixed with computerized models. 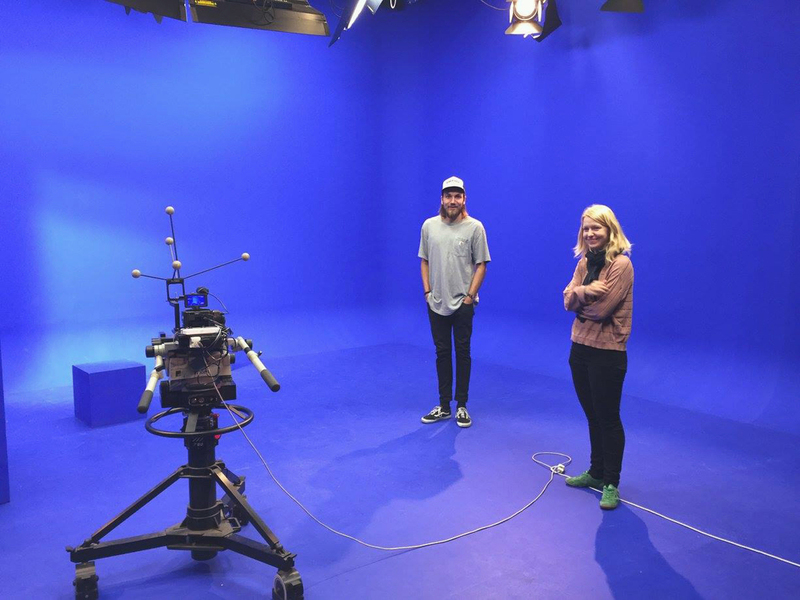 This mix of real and virtual recordings may then be viewed in real-time, and used to create films, video prototypes, and design workshops. My first time using AutoDesk Maya for 3D modelling. We did some research at Dokk1. We noticed the difference between the popularity of the bright and the dark places, and how the cozy big warm chairs were all taken - and that people wanted to sit in front of the big windows.